Brakeworld’s proud claim is - you name it, we’ve got it. Whether it’s front brake pads, rear brake pads, or any other braking components, we have it all in stock for speedy delivery. 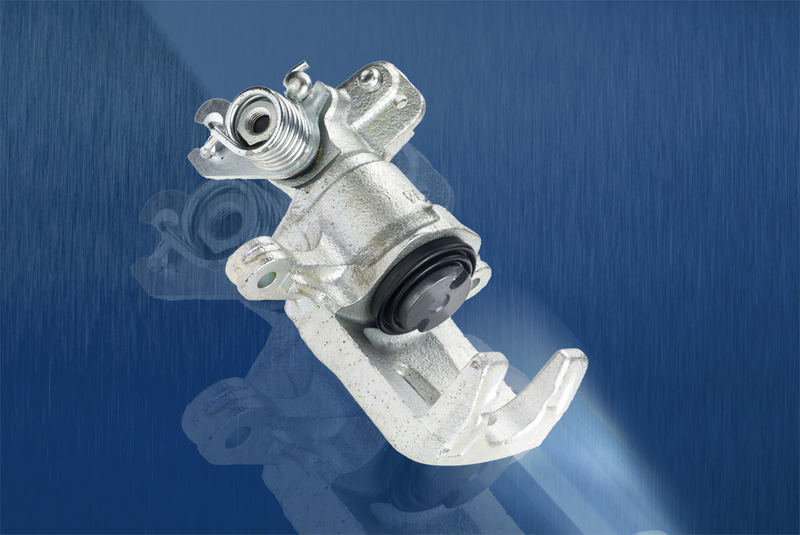 All Brakeworld products are designed to give drivers the same confidence that they’d have with vehicle manufacturers’ OES products – and they won’t invalidate the warranty either. 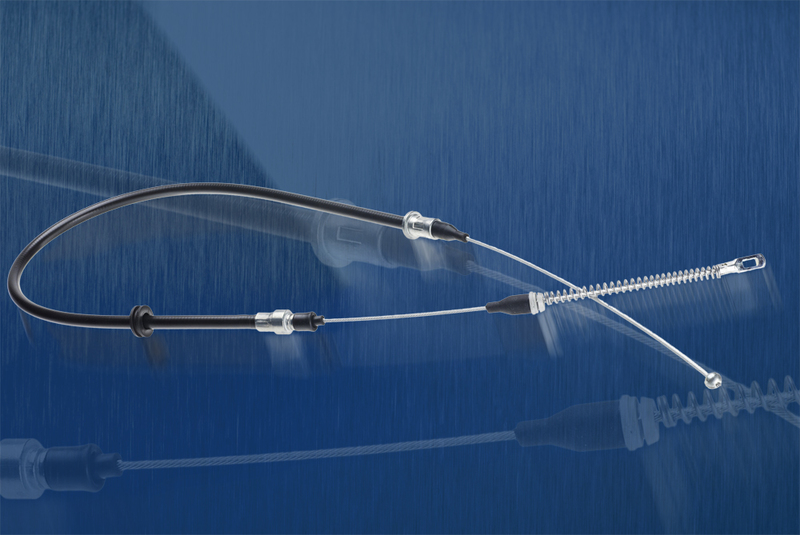 Our manufacturers use sophisticated design and production techniques and observe rigorous factory quality controls. 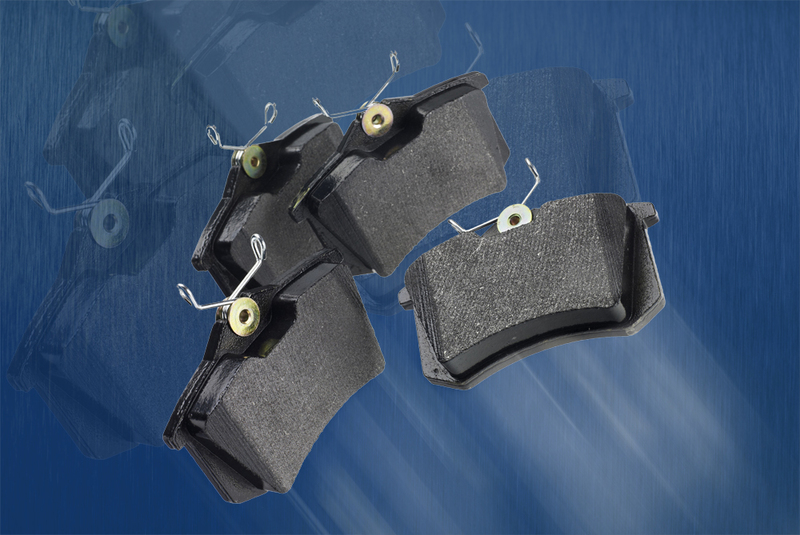 Our brake pads and brake shoes are sourced from ISO9001 and ISO14001 registered factories, which guarantees the highest standards of production quality control. 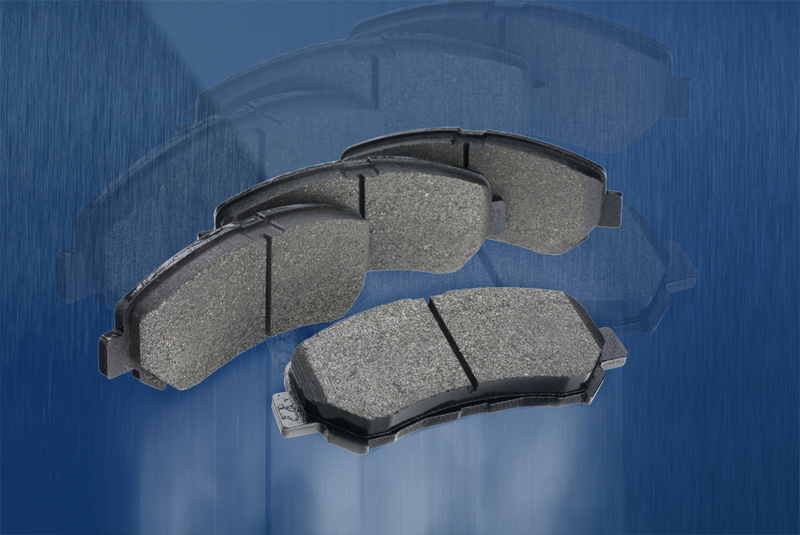 Manufacturers of our brake pads and brake shoes also hold approvals for both ECE Regulation 90 and the German KBA (TUV) standard. 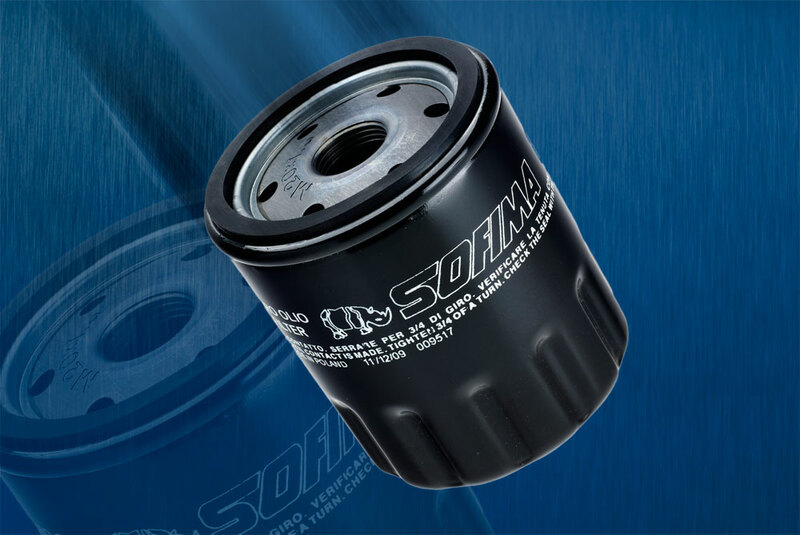 Needless to say, many of our braking products exceed these standards to ensure better performance and improved safety. 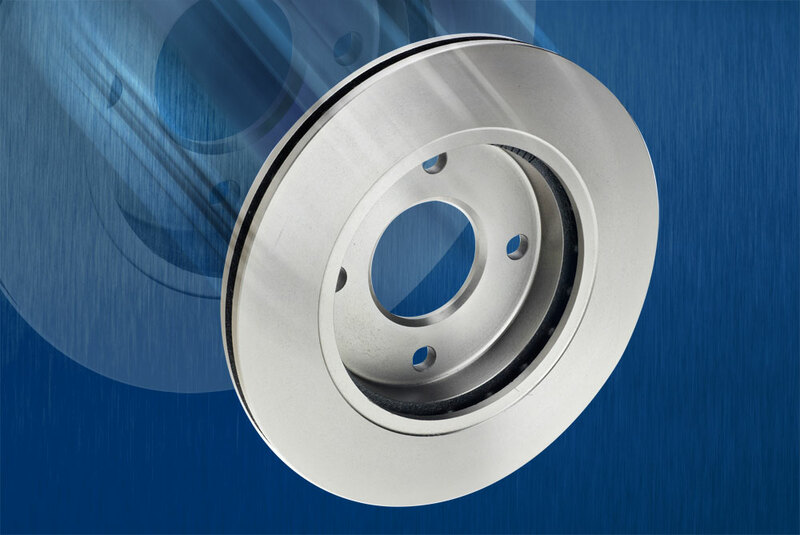 Our brake discs and brake drums are also manufactured to ISO9001 and ISO14001 standards. Brakeworld brake discs and brake drums are made from grey cast iron, to conform to internationally recognised standards such as SAE Standard J431 / Class G3000. 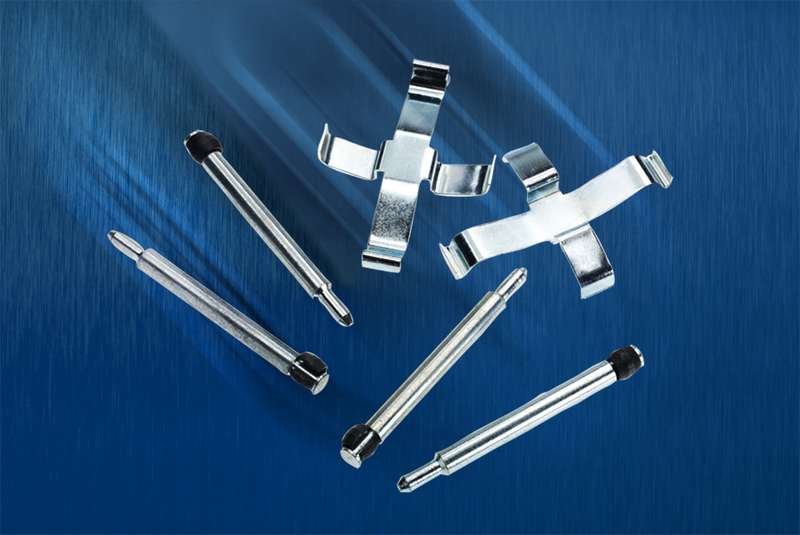 Machining tolerances are very tight to ensure excellent dimensional accuracy. 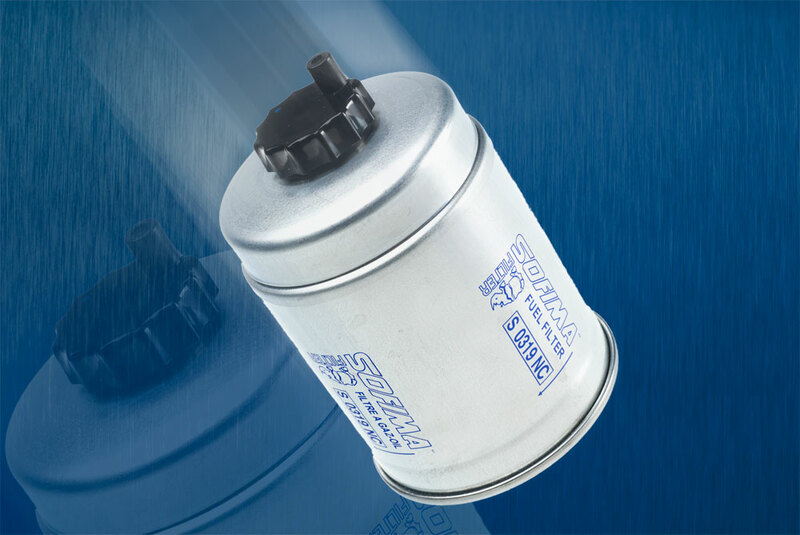 Brakeworld stocks a full range of wheel cylinders, hoses and FTE branded calipers, as well as a range of leading master cylinders. 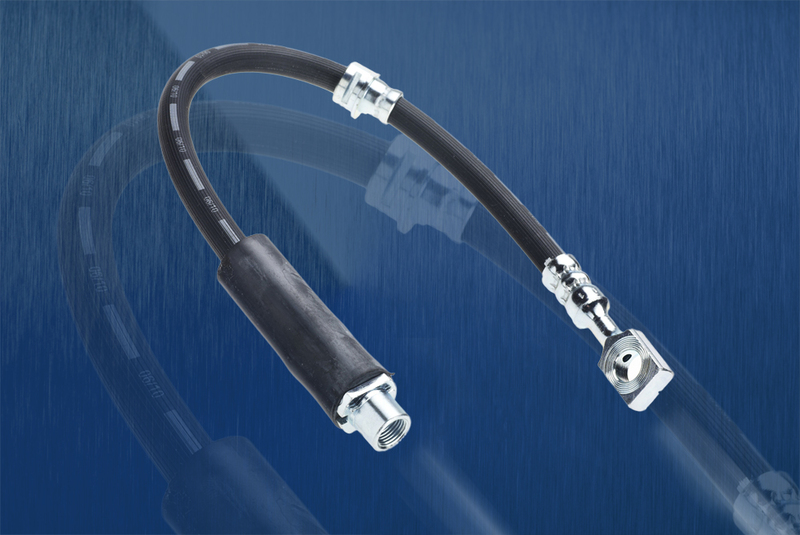 We stock a comprehensive selection of handbrake cables and clutch cables, to fit virtually any make of car or light van. 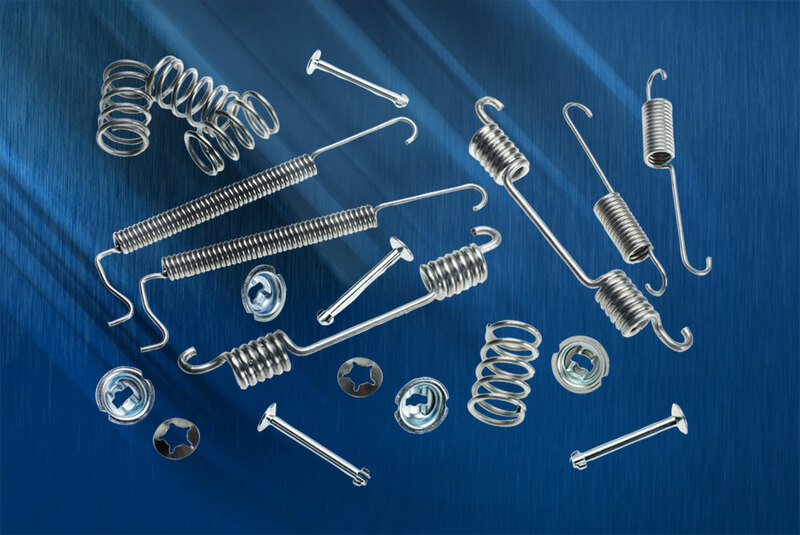 Brake pad and brake shoe fitting kits, plus brake pad wear leads and hydraulic brake pipe connectors complete our range of brake components from stock. 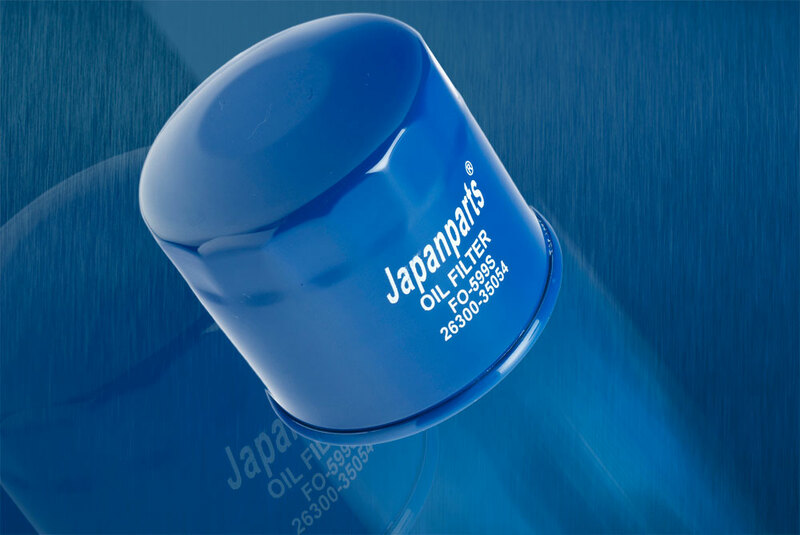 A complete range of Sofima and Japanparts branded oil filters, air filters, fuel filters and cabin filters is available for both petrol and diesel vehicles.